Learn about some of the steps you have to take in order to become a successful GB entrepreneur. Get ready for new challenges and accomplishments. First of all, What is an Entrepreneur? An entrepreneur is someone that is constantly developing new skills and keeping an open mind to learn what needs to be learned to succeed. He or she has the ability to adapt to change and conquer new challenges. The entrepreneur accepts that he/she is the source of their own prosperity and understands that growth happens from the inside out. 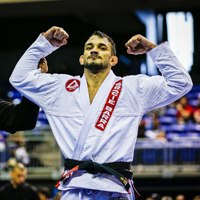 The GB entrepreneur is a leader who has the courage to start over again and again to succeed in the quest of teaching Jiu-Jitsu for everyone! 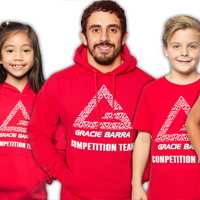 He/she understands that his mission is to be a reference in their community and promote a lifestyle of balance, friendship and personal growth through the Jiu-Jitsu they teach at his/her school. 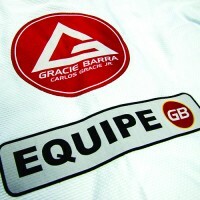 He/she understands that on the development of his/her Gracie Barra school lies the biggest opportunity of self-realization and works hard everyday to bring the school above and beyond the Gracie Barra standards. 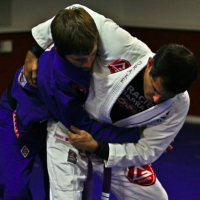 Do you remember when you started training BJJ? 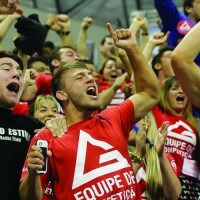 At first you were a little lost but after a few classes, you learned a few things and started to get interested in the sport. Those starting to learn and beginning to understand what it is to be an entrepreneur are our white belts. 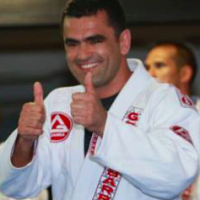 The White belt in BJJ: He/she learns what Jiu Jitsu really is. He/she is brave and persistent. He/she dreams of his next stage and does not give up because he/she really wants to get to that blue belt. The White Belt Entrepreneur: He/she wants to see his/her school grow. At this stage he/she develops their goals and defines what he/she wants to accomplish. And just like a white belt in BJJ he/she is also brave and persistent. 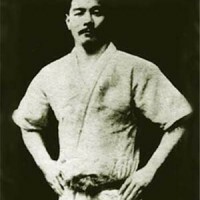 If you are where you are today, you certainly faced and conquered many challenges when you were a white belt, didn’t you? Has it ever crossed your mind that in order to become a successful entrepreneur the steps can be very similar? Being part of the Entrepreneur Boot Camp is the first step to a life full of new opportunities.